Paul Bushell has been the Club Professional for over 20 years. 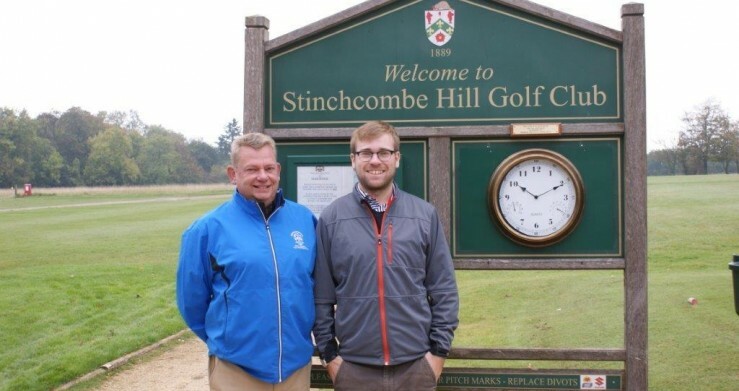 Originally employed as Assistant Professional Paul had a two year break from Stinchcombe, returning in 1995. 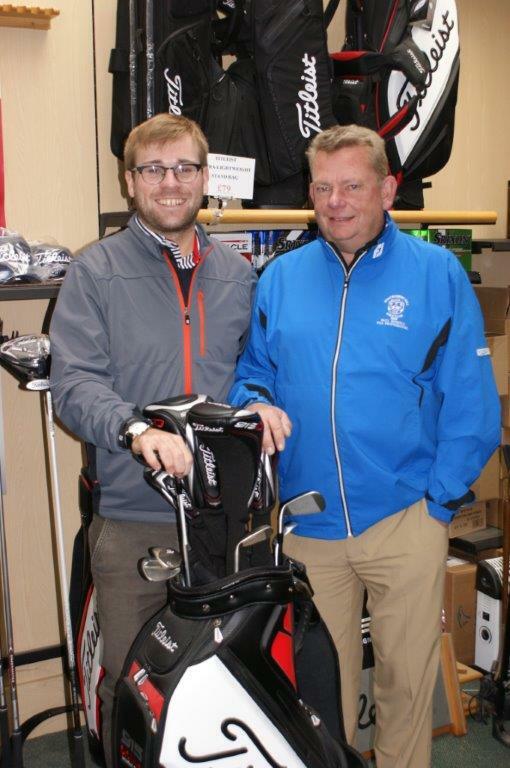 Paul is readily available for tuition and advice on golf equipment. Please get in touch on 01453 543878. The Professional's Shop is on hand to members and non-members alike, and is open 7 days a week to assist you with all of your golf equipment and clothing purchases. The shop has a range of traditional and stylish clothing and golfing equipment for all levels. As a member of Foremost Golf we can obtain a wide variety of brands many with next day delivery.